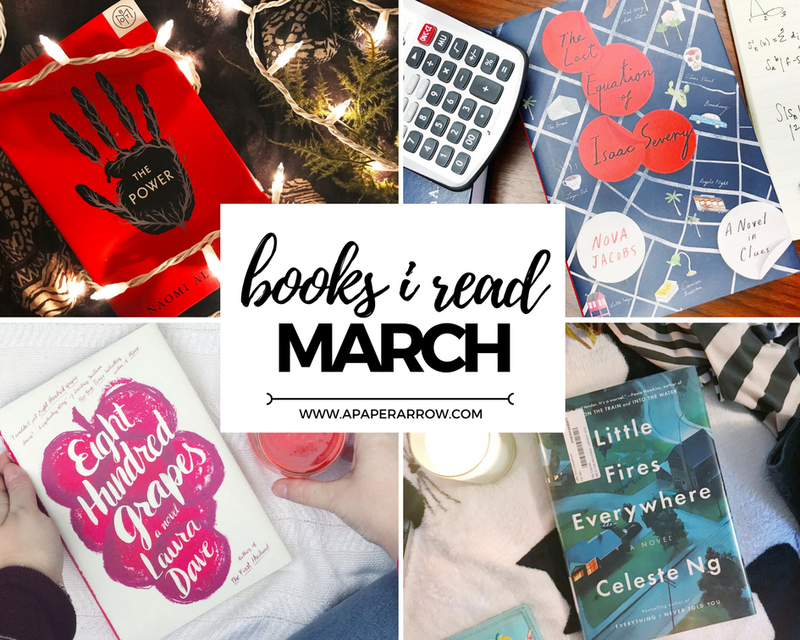 This month, I read seven books. YASSS! Now I know I say this every month, but April may not be looking as great - I've got a couple double-digit papers due for this final month of the semester, and I'll be getting my wisdom teeth cut out this month, so I'm also fairly nervous about that just incapacitating me from doing anything except sleeping for a while. So, check back in next month to see my final count for April reads. For March, see below for everything I got through for the month. Brief synopsis: Full-color illustrated portions accompany mini stories about 100 women who have made significant changes in the world over the past several hundred years. Each woman gets a one-page anecdote, that delves a bit deeper into why their a significant individual in fights for human rights, discoveries in sciences and programming, and more. Brief synopsis: All across the world, women and girls have developed an electric power that gives them shocking abilities (pun intended). Along with this power, comes a new dynamic worldwide. Females are now the dominate gender. Men are on strike. A war is brewing. The story follows three women and one man as they navigate this new way of society and figure out just how they fit into it. POPSUGAR Reading Challenge Prompt: A book that involves a bookstore or library. What were your favorite reads of March? * denotes I received the book free for review. All opinions, as always, are 100% my own. LOVE it!!! 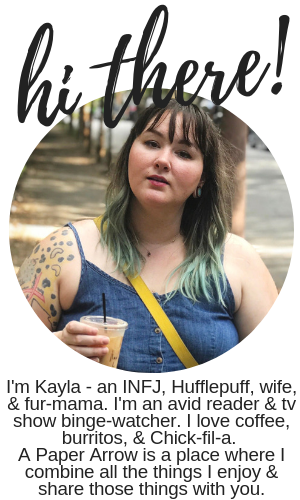 Look forward to reading more, Kayla!